in over 1,502 categories of 34 industries. We provide professional and faithworthy agent service in Yi Wu market. Twins Win is growing continuously and is becoming the NO 1 Supplier in Yi Wu. You inform us your detailed requirements including products name, ideal, price, specifications, packages , delivery time, products’s photos etc. 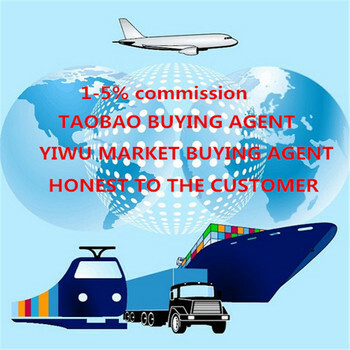 We collect the products informations according your instructions from Yi Wu international trade market or from our factory then send them to you by mail. Once the information we provide for you can meet your requirement, we would delivery samples to you, while the sample charge is on your side. You deposit 30% of the total value of the contract, and 70% of balance shall be paid with 3days after receiving the B/L copy, and our agent fee is 3% of the total value. If anything we did not make it clear you are welcome to contact us at anytime.